NetLink NBN Trust’s 1QFY19 exceeds expectations. NetLink NBN Trust’s 1QFY19 numbers came in largely above its initial forecast. Revenue grew 2.8% against forecast to S$86.1m, due mainly to higher diversion revenue and ducts and manholes service revenue, with the latter largely attributed to joint-build projects with Singtel. However, installation related-revenue continued to come in lower than projected. Staff costs for 1QFY19 was S$1.1m lower mainly due to lower actual average headcount against projection, as well as higher capitalisation of labour costs due to an ongoing IT project. NetLink NBN Trust achieved a PAT of S$19.0m, which was 26.9% higher than its forecast. As at 30 June 2018, there was a 2.1% q-o-q increase in both the number of residential and non-residential end-user connections, while NBAP connections increased by 35.2% q-o-q. NetLink NBN Trust expects to deliver on the FY19 projected distribution as per its prospectus. Management noted that TPG is now expediting its roll-out activities (vs. last FY), and is on track to meeting its outdoor requirements. While this is a positive for the Trust Group, we are cognisant that the category (NBAP and Segment Fibre connections) associated with such revenue forms only 2.0% of 1QFY19 revenue. Separately, we note that management is also continuing to focus on supporting Smart Nation initiatives as required by Requesting Licensees, government agencies and various end-users. We remain positive on NetLink NBN Trust’s defensive attributes, as ~91% of its 1QFY19 revenue is regulated, and ~90% of revenue is based on long-term contracts or customers with a stable profile. The Trust Group has maintained its FY19 distribution forecast, but it could be possible that at this run-rate, DPU could surprise on the upside. We maintain our forecast of S$179.9m of distributions to unitholders in FY19F, resulting in a yield of 5.9% as of 6 Aug 2018. 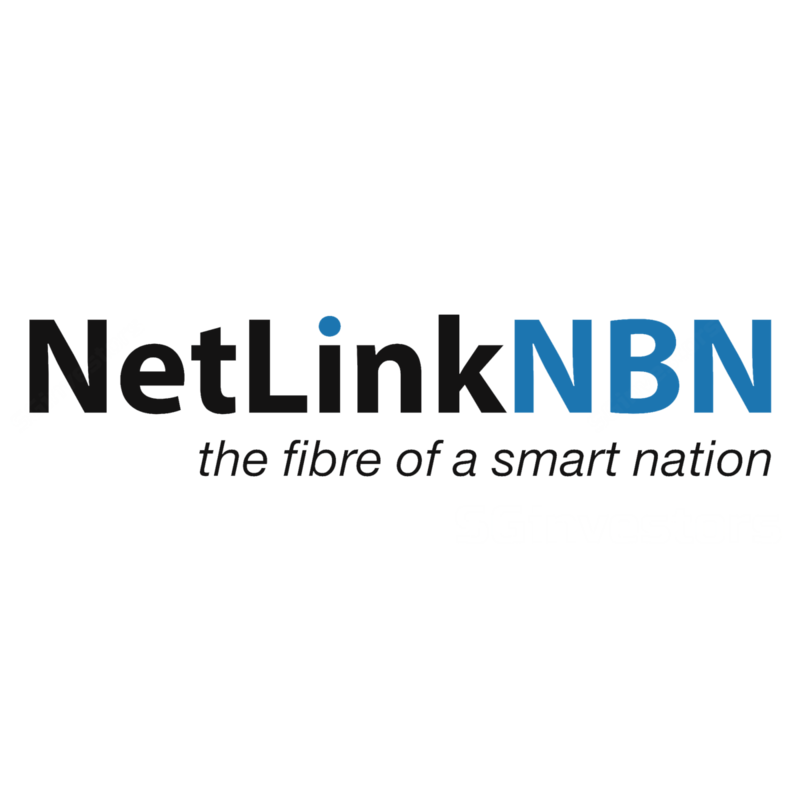 While this is similar to the FTSE Straits Times REIT Index’s 6.1% forward yield, we believe NetLink NBN Trust offers a more defensive business model with a lower level of leverage. We maintain our fair value of S$0.90 for now.